Aloha everyone! 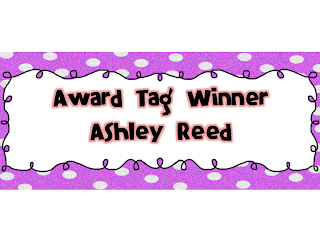 I forgot to pick a winner yesterday for my new Award Tags. I just emailed you Ashley!! I feel so lucky...I won two giveaways in one week. Thank you, thank you, thank you!!! Hi Corinna! I love the updates on your blog. So cute! 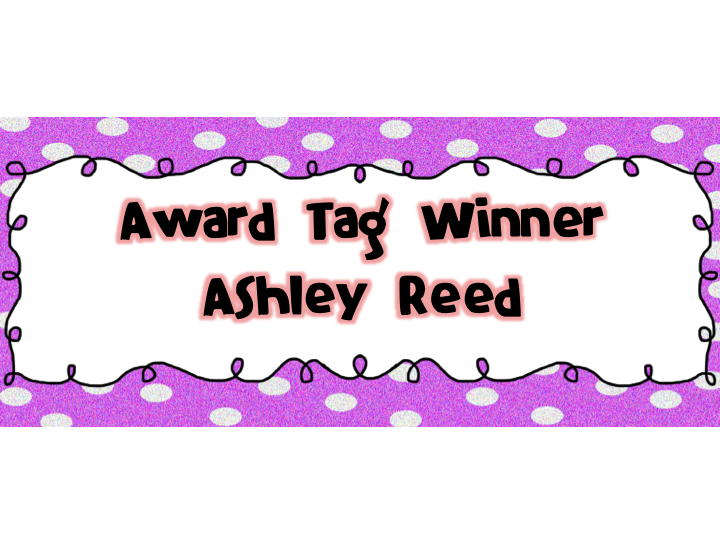 The award tags are fabulous! I added them to my cart. 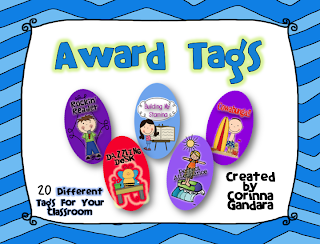 :) I started something similar with my students at the beginning of the year, and these would be a perfect addition. Have a great weekend!